are often the answers to prayers that you have prayed. 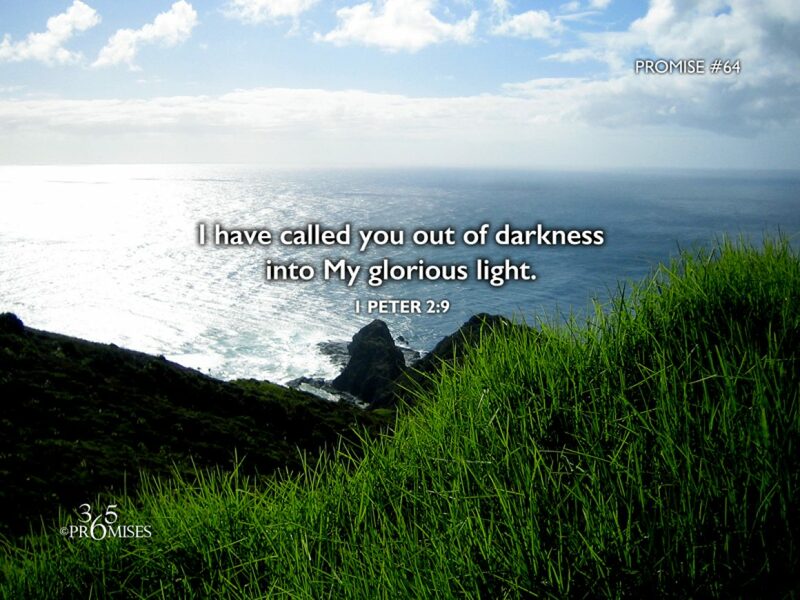 Prayer for the Acceptance of God’s Will | Kicking the Darkness. 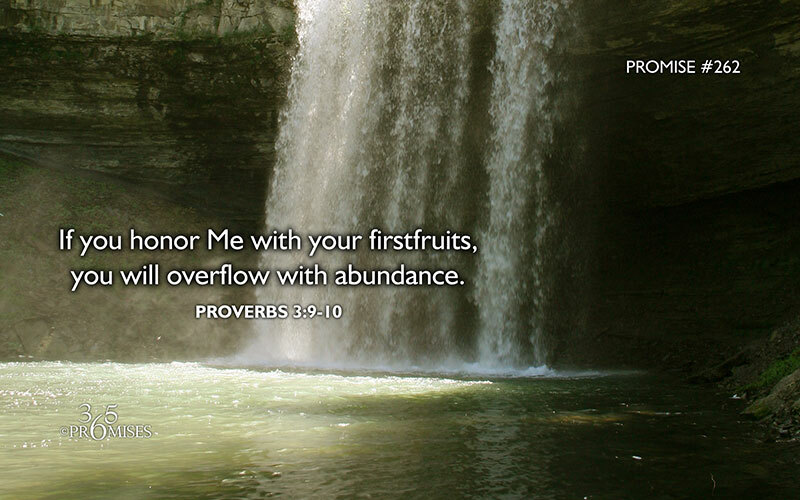 Promise #262: If you honor Me with your firstfruits, you will overflow with abundance. Today’s Scripture passage is a wonderful picture of abundance and overflow. The kingdom of God does not work like the kingdom of this world. In God’s kingdom, it is more blessed to give than receive. In His kingdom, we can never outgive the most generous person in the universe for God loves to pour back into us far more than we could possibly give to Him. Why does God want us to give of our firstfruits? Does God need our money? Absolutely not! The Bible says that the entire earth is the Lord’s and all that it is in. God has no need of our resources whatsoever. What our God and Father longs for more than anything else is our heart …and Jesus told us that where our treasure is, there will our heart be also (Matthew 6:21). When we honor God with the very first and best of what our hands have created, we are acknowledging that He is the source of all our blessing. When we choose to trust in His present and future supply of all our needs by giving to Him of our firstfruits, I believe it blesses His heart and moves Him to provide for us even more. It is wonderful to live in a kingdom where we don’t have to provide for ourselves, for we have a Father in heaven who knows all our needs and He delights to give us His kingdom! to others based on the needs of that other person. share conversation. In Jesus’ name I pray. Amen.